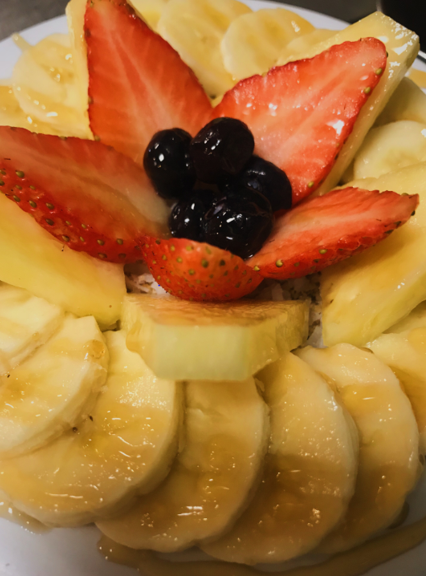 Back on the Lent-friendly items on our menu, we go towards the healthier and slightly sweeter side of the menu: our Fresh Fruit Cup and Hawaiian Acai Bowl. 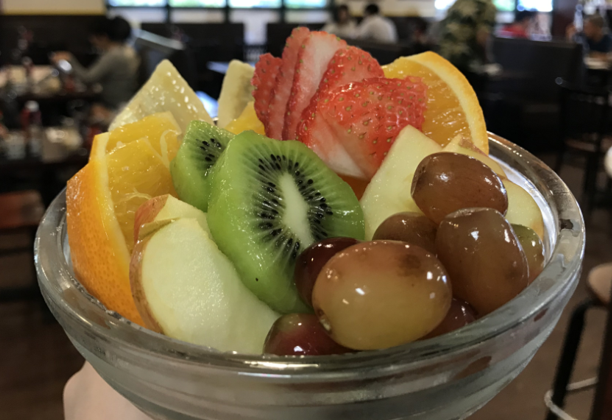 Our Fresh Fruit Cup is always made with the freshest ingredients: Orange, pineapple, grapes, strawberry, kiwi, apple, and banana, all lovingly prepared and placed in our special bowl. Not only will you have a good start to your morning, but having fruits for breakfast has a number of benefits: from stimulating your digestive system to weight loss. Now that’s a great way to start your day! Another popular and healthy item we have is our Hawaiian Acai Bowl. Acai has been getting more and more popular these past few years, and there’s no question why; it is packed antioxidants, vitamins, minerals, fiber, protein, and healthy fats. It is also delicious when topped off with a mix of granola, macadamia nuts, and coconut flakes, sliced banana, strawberry, pineapple, and blueberry. Finish it off with a drizzle of honey and you got a snack that’s not only good for your heart, but also good for your taste buds. Special diets are hard, so here’s to making it a little bit easier for our OHANA. For any questions regarding our menu, our servers are more than happy to help out. See you soon!